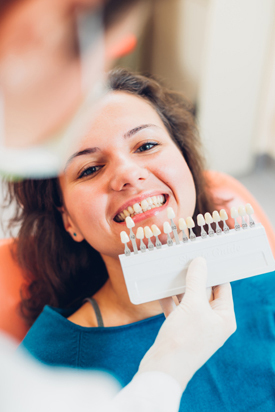 Achieving the look you’ve always wanted is made simple and streamlined with the Dentist WA Canning Vale team. Our dental professionals will sit down with you to create a comprehensive plan that considers all possible options that meet your goals. Contact us today to learn more! Complimentary car parking is available on-site to make your visits simple and convenient for you.